When choosing a plastic surgery expert witness, it’s important to choose an expert witness who is familiar with the necessary code of ethics. Historically, there has been no real formal code which expert witnesses should follow. 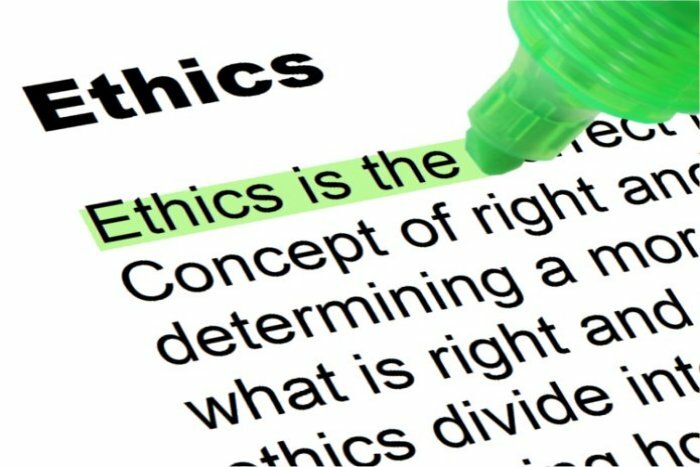 However, in 2010 attorney Robert Ambrogi put together a code of ethics which aims to provide a guide for expert witness and how they should behave in an ethical way. 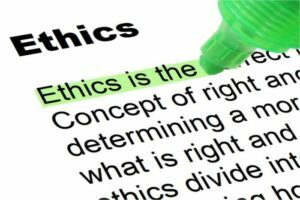 What does the code of ethics for expert witnesses include? “An expert witness shall at all times serve with independence and objectivity, without regard to the consequences to the client. A testifying expert witness shall impartially assist the court on relevant matters within the expert’s area of expertise. An expert should fully cooperate with retaining counsel, but shall remain independent and professional and not let advocacy interfere with independent and honest judgment. These guidelines help to define in what way an expert witness – including a plastic surgery expert witness – can and should remain impartial and objective. “A. An expert witness shall strive to understand the rules of confidentiality applicable to the case and jurisdiction in which the expert is retained. As one of the most experienced plastic surgery expert witnesses, Dr. Zaydon is committed to adhering to this expert witness code of ethics. It provides a clear and meaningful way for plastic surgery expert witnesses to provide expert witness testimony in an ethical and objective way. 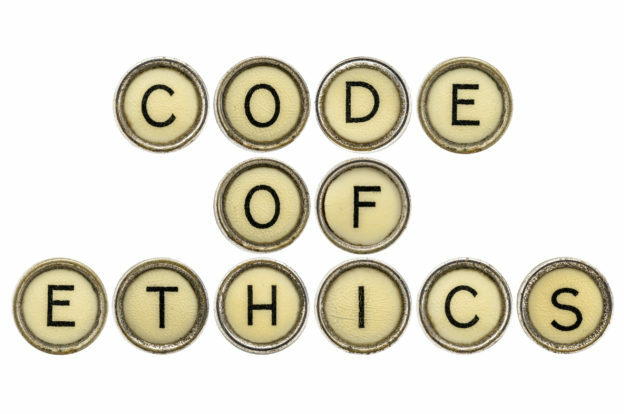 Patients, attorneys, and everyone involved in the case all benefit by using this clear and mutually intelligible code of ethics. Plastic Surgery Institute founder, Dr. Thomas J. Zaydon, M.D. F.A.C.S, has been rendering professional expert witness and plastic surgery services in the Miami, Florida area for over twenty years. Expert witness plastic surgeon -Dr. Zaydon is certified by the American Board of Plastic Surgery and is a member of the American Society of Plastic Surgeons. He is also a fellow of the American College of Surgeons. Dr. Zaydon earned his medical degree from Drexel University in Philadelphia, Pennsylvania. Graduating with special honors, he also served as Chief Resident in plastic surgery at the Louisiana State University. He is a noted author of numerous articles and chapters on various aspects of plastic surgery. Currently, Dr. Zaydon is chief of plastic surgery at Mercy Hospital in Miami, Florida.